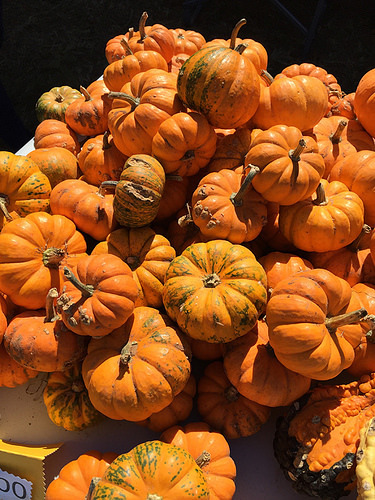 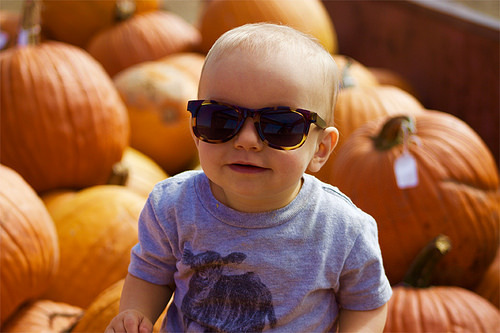 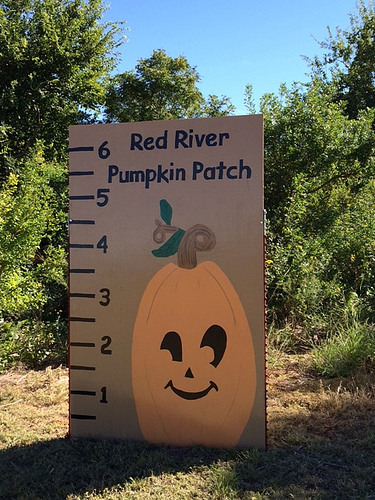 Red River Pumpkin Patch,LLC is a farm-friendly environment that welcomes all ages. 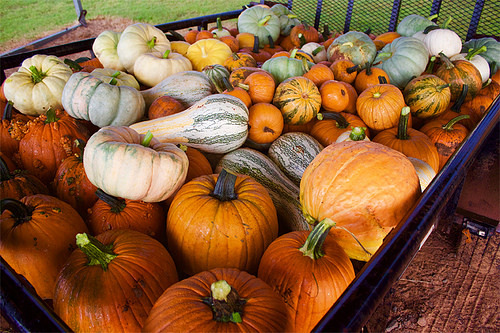 We have homegrown gourds, pumpkins, and a corn maze just in time for fall! 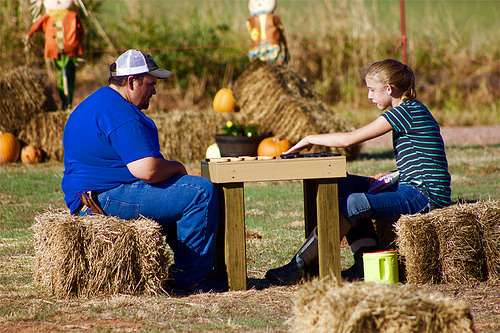 Bring your family and friends to enjoy the fall outdoors. 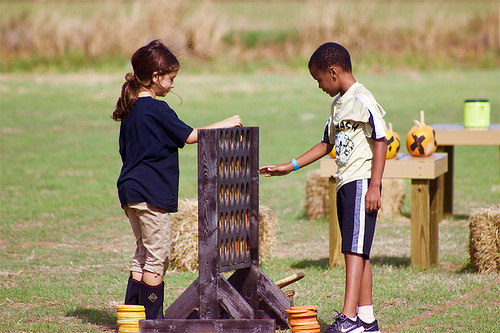 You can participate in many activities and your choice of what you want to participate in while you visit. 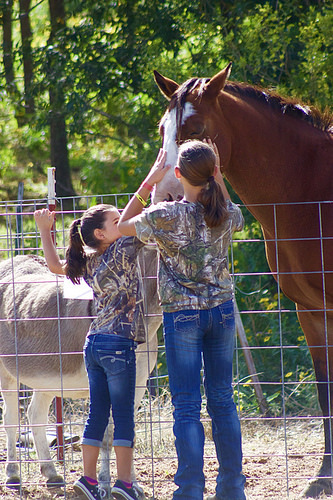 You can feed and pet the goats, calves, chickens, ducks, turkey, mini donkey, Highlander (mini) cow, llama, and rabbits. 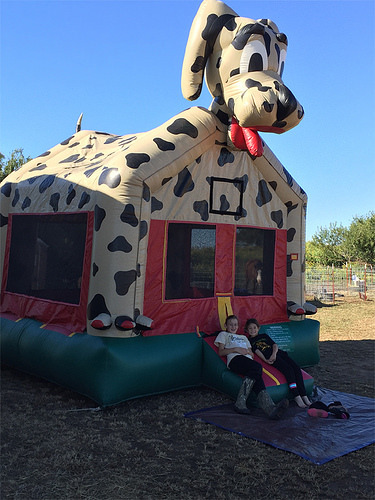 There are plenty of games and play equipment for children and adults to enjoy. 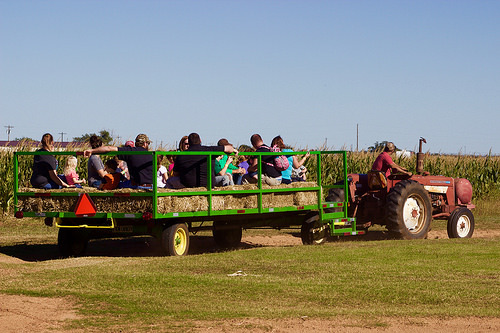 During the month of October, on Friday and Saturday night only, our corn maze turns haunted. 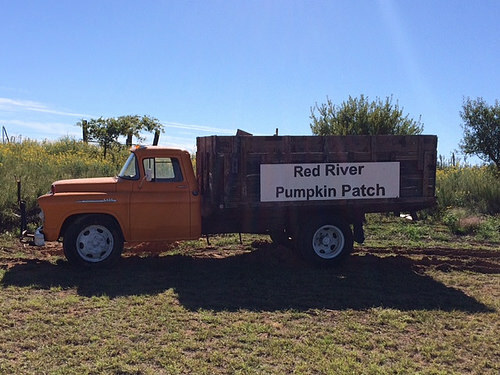 Spend the day and the evening with us at the Red River Pumpkin Patch, LLC! 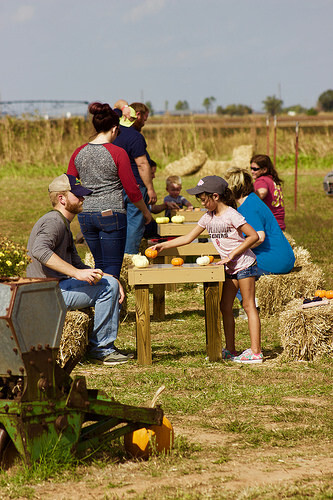 Haunted Corn Maze is open Friday and Saturday nights in October from dark until 10:00 p.m.
Pumpkin Patch is open Saturdays in October 10 a.m. - 6 p.m., Sundays in October 1 p.m. - 6 p.m. 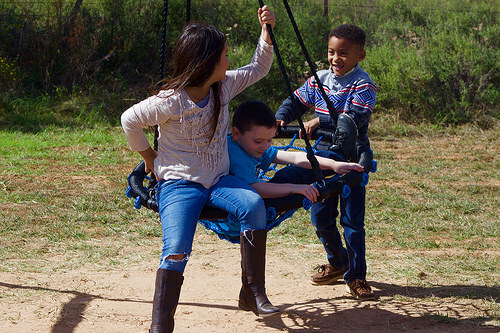 US 183 South of Davidson 1/2 mile, then west 1/4 of a mile on CR WE 192.